Next regular update is Friday, April 26th. We have been notified and are saddened to report the passing on April 24th of retired Captain Robert Chadwick, 74, who was a member of the Hamden Fire Retirees Association and the Hamden Guardian Services Retirees Association. Besides his wife Margaret of 39 years, he leaves one son, Michael Chadwick and his wife, Beth, two sisters, Florence Sengstacken and Judy Kassack and her husband, Evan, his favorite sister-in-law, Katie Underwood and three grandchildren, Peyton, Hannah and Cate. He also leaves his brothers-in-law, John (Joanne) and Jeff. 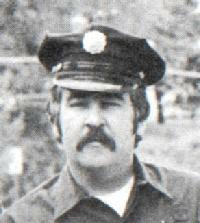 Bob was appointed to the Hamden Fire Department in 1969. He was promoted to lieutenant in 1981, and captain in 1986. After his retirement in 1992, Bob spent a great deal of time in his second home in Puerto Rico, where his ashes will be laid to rest. There will be no funeral. Our thoughts and prayers go out to Bob's family at this sad time. 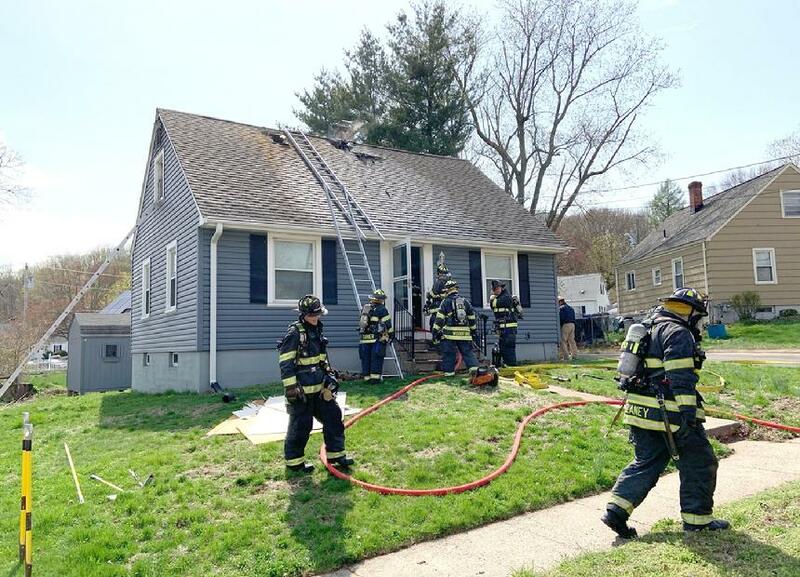 At 2:28 p.m., companies were dispatched to 17 Grafton Road for a reported rsidential house fire. Companies arriving on scene at 2:31 p.m. reported heavy smoke from the attic. 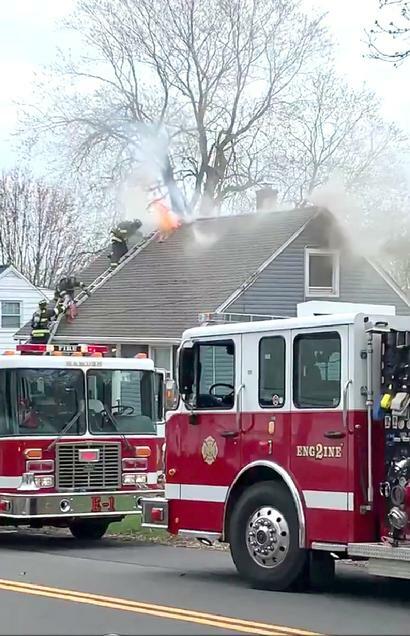 A family of three, home at the time, did not realize an attic fire was burning overhead. All occupants escaped with no injuries. The fire was declared under control at 2:27 p.m. No injuries to firefighters were reported. The Fire Marshal is investigating the cause of the fire. Website thanks to the Fire Chief's Office for this FB article and photos. interior crews access for extinguishment. Firefighter Paul Turner (both of E5), Firefighter Kevin Recca (E2), and Kevin Delany (T1). 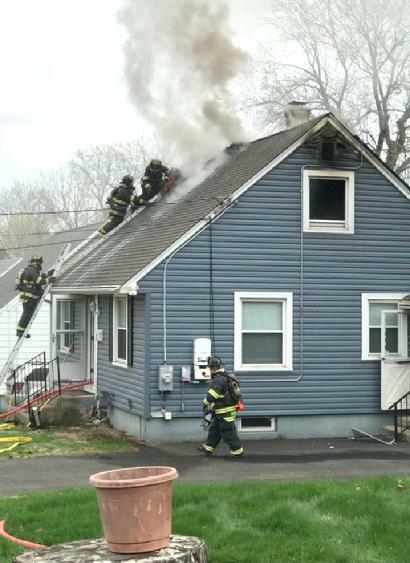 On a quiet Sunday evening, two kids playing with matches caused one of the most spectacular blazes in Hamden Fire Department history. 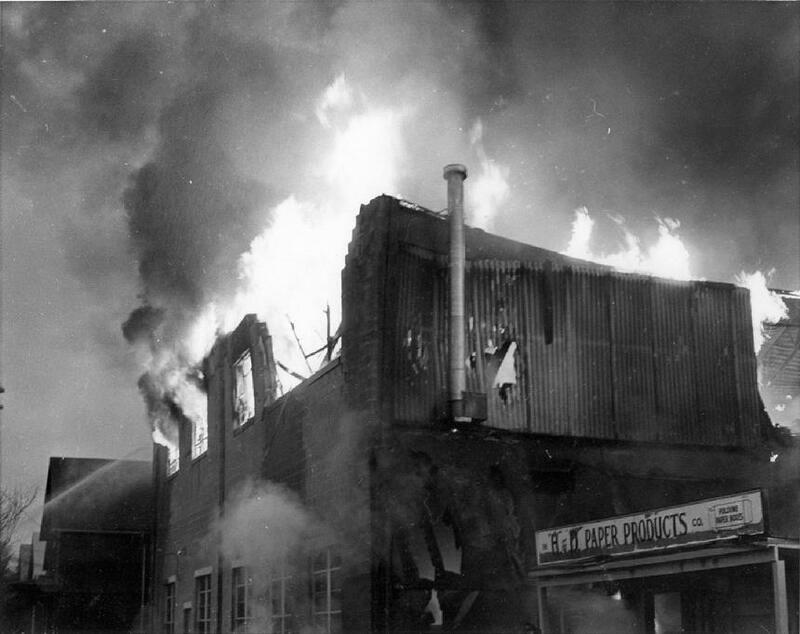 The loss of the H&D Paper Products Co. at 110 Webb Street, right behind Merritt Street Station No. 6, was estimated at $500,000. 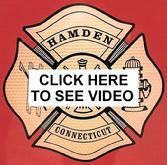 Retired Chief Dave Berardesca sent this link to a YouTube video by an unknown individual, featuring numerous 1980s television news stories of fire and other major emergencies fought by the firefighters in our neighbor to the northeast. 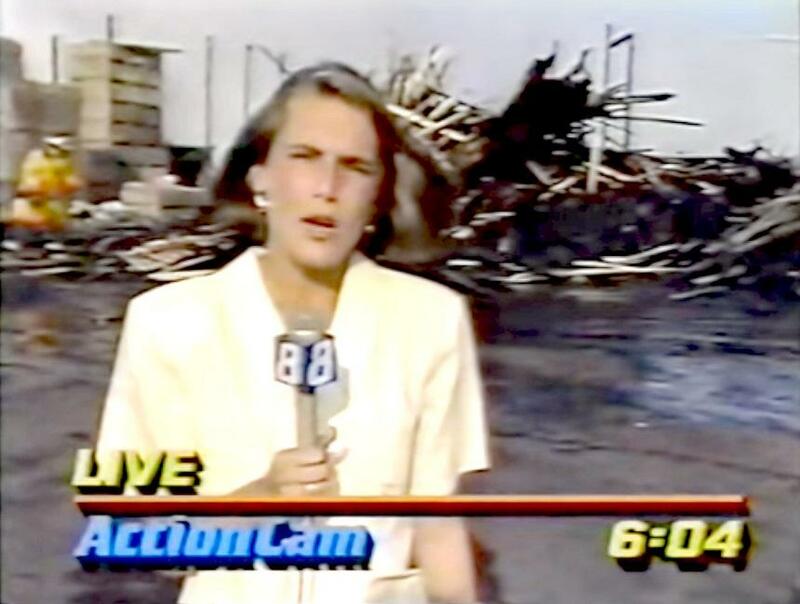 Many local television newscasters of the past are featured - some of them still on the job. 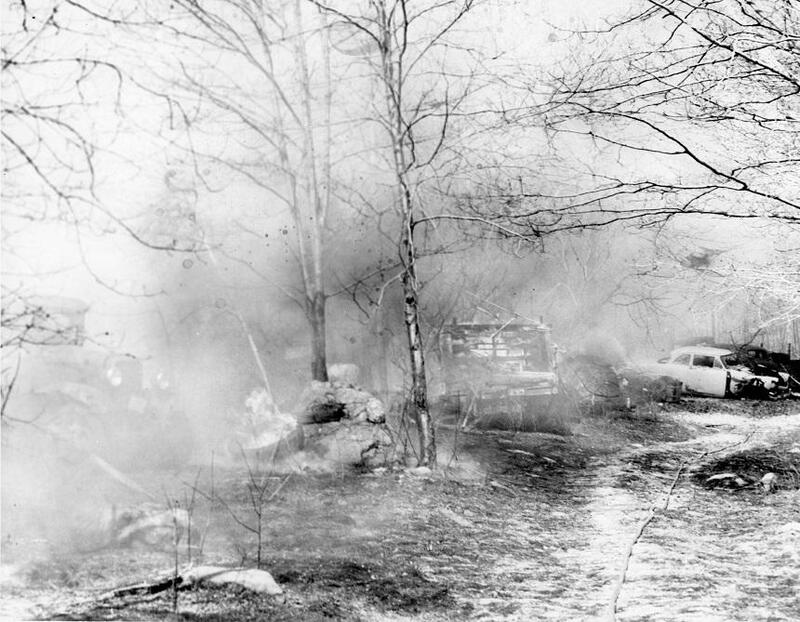 It was the first year of Connecticut's open burning ban, but apparently many people hadn't received the memo. 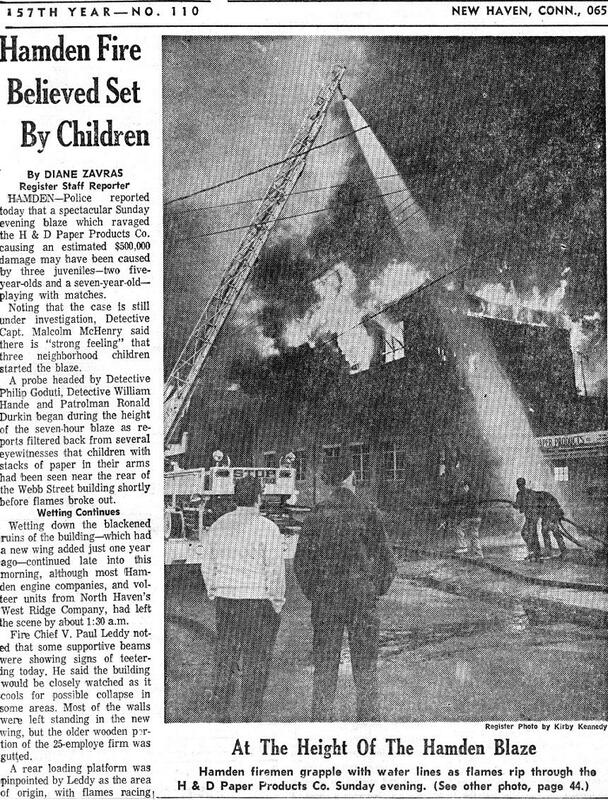 This memorable ground cover fire, as they're called nowadays, revealed a junkyard zoning violation exactly where Busher Lane connects with West Todd Street today. Two garages and a hay barn on the property were threatened, but firefighters were able to contain the flames to just one acre of open area and the junked cars within it. 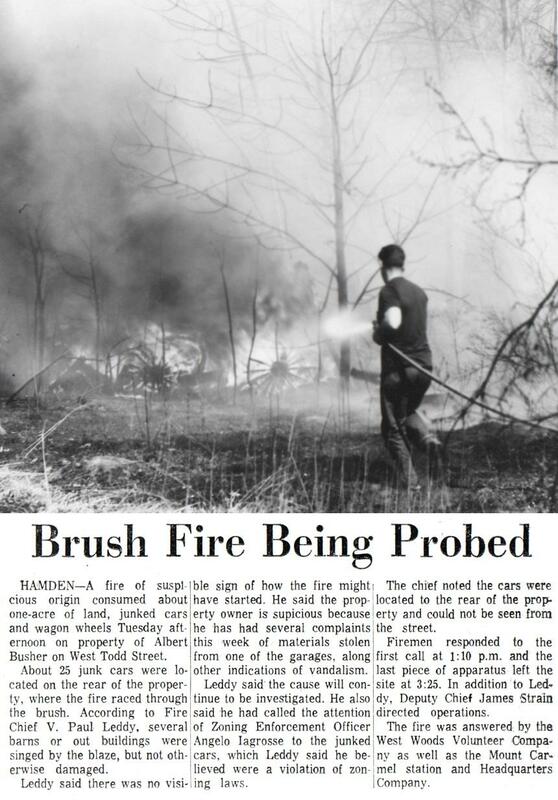 Until the open burning ban was instituted, brush and grass fires were quite common in Hamden, particularly in early spring when many homeowners liked to burn off tall grass from the previous mowing season. It was not unusual for fire companies on a given weekend to be out all day responding from one grass fire to the next. Non-members may subscribe to HFRA archived web pages. For a $10 annual subscription fee, non-HFRA members may access all HFRA archives, except the "Members Only" pages. Subscription fees help defray website expenses.